For week’s we’ve been talking about binging shows, well this week you get to binge on Secrets of the Sire! 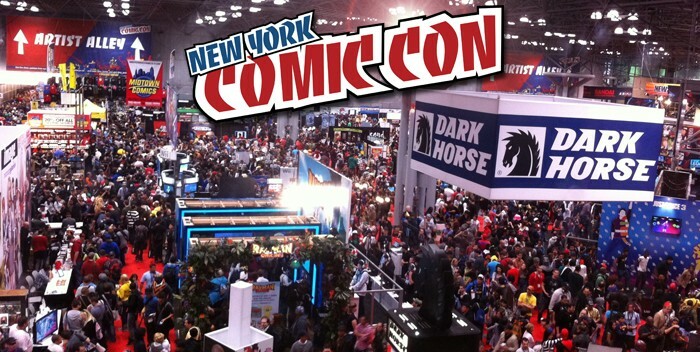 In honor of New York Comic Con we’re broadcasting twice, Wednesday at 8pm at our regular time and Thursday at 7pm LIVE from New York Comic Con! Wednesday: We Set Luke Cage FREE! On this episode of SoS we give our review of the newest Marvel Netflix show Luke Cage.